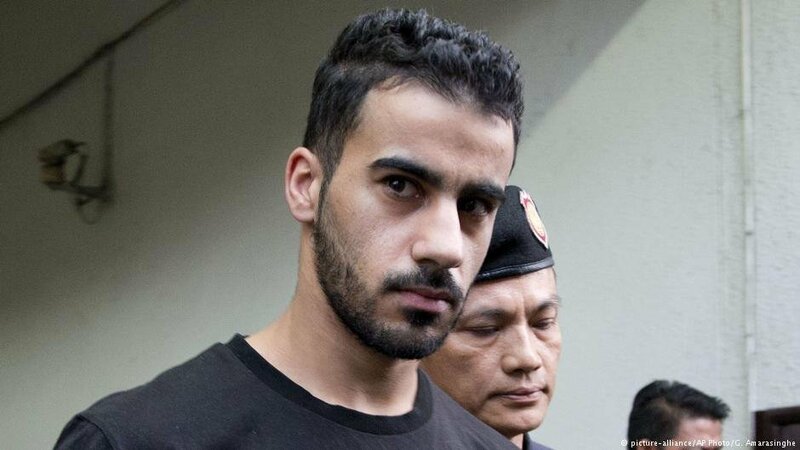 The soccer player from Bahrain was freed from prison in Thailand after the Bahrainian authorities demanded he be arrested by Interpol. 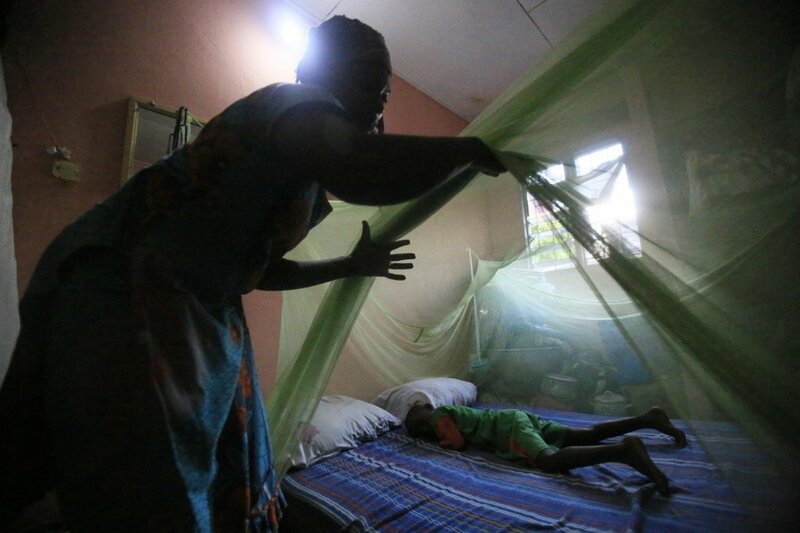 Migration can pose challenges to malaria control and elimination, the IOM warns. The organization promotes efforts to tackle one of the oldest, yet most pervasive public health threats of our time.